Hey lovelies! Okay, so I absolutely love make up. For regular use such as eyeliner, I use Waterproof eyeliner by the Sephora Collection. But I am now on the hunt for an amazing liquid liner. My sister got me hooked on Wet n' Wild. (That's what I'm wearing in the picture below, not too sure if you can see the cat eye all that well) Now, I'm pretty new to using liquid liner so I haven't mastered the cat-eye, nor can I get both eyes to look the same! One always turns out better than the other. 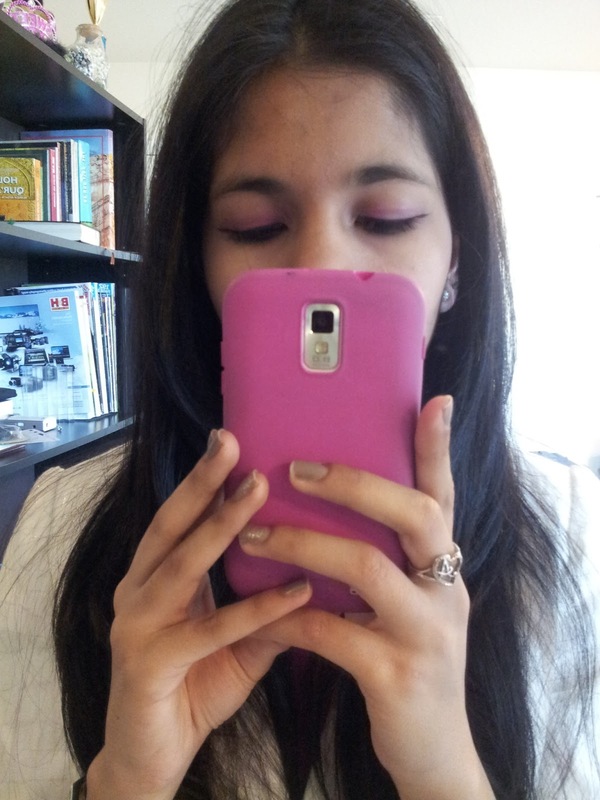 But I also sometimes just want to be able to make just a really thin line on my eyelids , but always fail. I recently saw great reviews for Revelon Colorstay liquid liner, L'Oreal HIP liquid liner, as well as Shiseido eyeliner pen. I was sad to read the not-so-great reviews about the L'Oreal Voluminous Marker eyeliner. Speaking of L'Oreal, I absolutely LOVE their Voluminous Million Lashes Mascara. Before I only used Great Lash by Maybelline, yes that hot pink tube with neon green cap that almost everyone had in their make-up bag. Then I really liked their 'the FALSIES Volume Express'. But now I use L'Oreal Voluminous Million Lashes, which is awesome because you only really need one or two coats! I am probably going to go out and try to find a good new liquid liner. 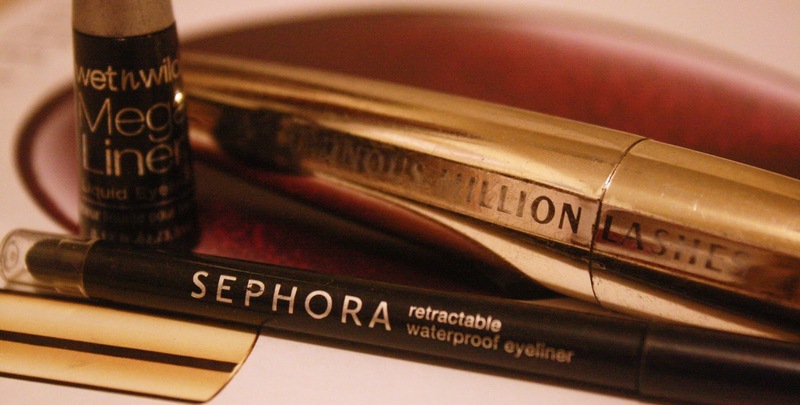 What are some of your favorite liquid liners, mascaras, and regular eye liners to use? Any suggestions?